Athens – IOM, the UN Migration Agency announced today (30/11) that it has provided a protective environment and tailored services for 1,114 unaccompanied migrant children in Greece since the beginning of the year. 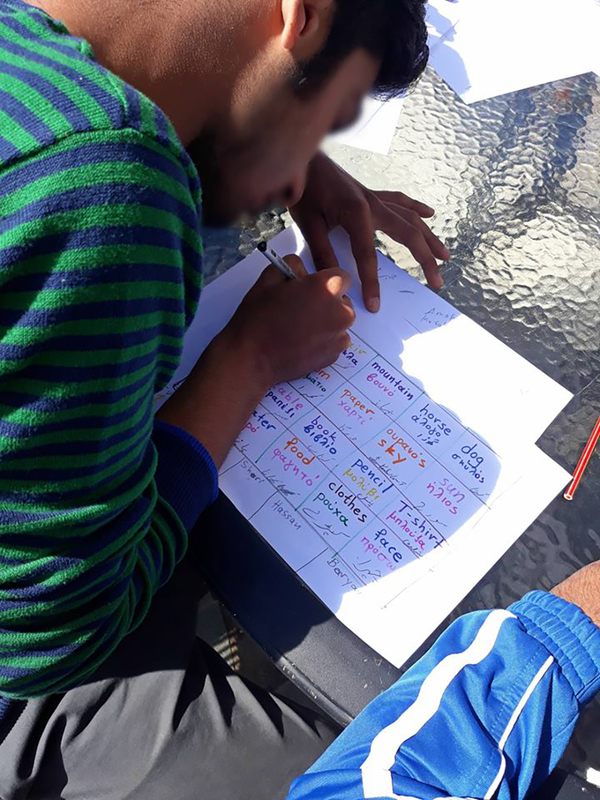 Under an EU-funded project, the children are now being accommodated in 13 hotels – which are operating as temporary accommodation in northern and central Greece – after having left protective custody or reception and identification centres located on the islands and the Greek mainland. A multidisciplinary team of 24 IOM staff is assigned to each of eight of these facilities, while implementing partners ARSIS and Iliaktida run the other three and two facilities, respectively, with five IOM staff at each facility. “Providing adequate accommodation and living conditions for unaccompanied children arriving in Greece is one of the priorities of the Government of Greece. IOM, supported by the European Commission, has set up this project to provide temporary accommodation for those who cannot be immediately accommodated in the shelters,” explained Gianluca Rocco, IOM Chief of Mission in Greece. “Shelters are being set up in Greece, but adequate numbers are still lacking. With this project there is a possibility to ensure that proper accommodation is provided for these children,” he added. Through 31 October, most of the children came from Afghanistan (453), Pakistan (395), Syria (104), Iraq (36) and Morocco (20), from a total of 27 countries including Sudan, the Democratic Republic of the Congo, Somalia and Yemen. IOM is taking urgent action to ensure that the children are receiving psychosocial support, mental health counselling, legal counselling and support accompanied by interpretation. IOM staff is also responsible for distribution of clothing and hygiene kits, provision of pocket money and monthly cards for the public means of transportation. 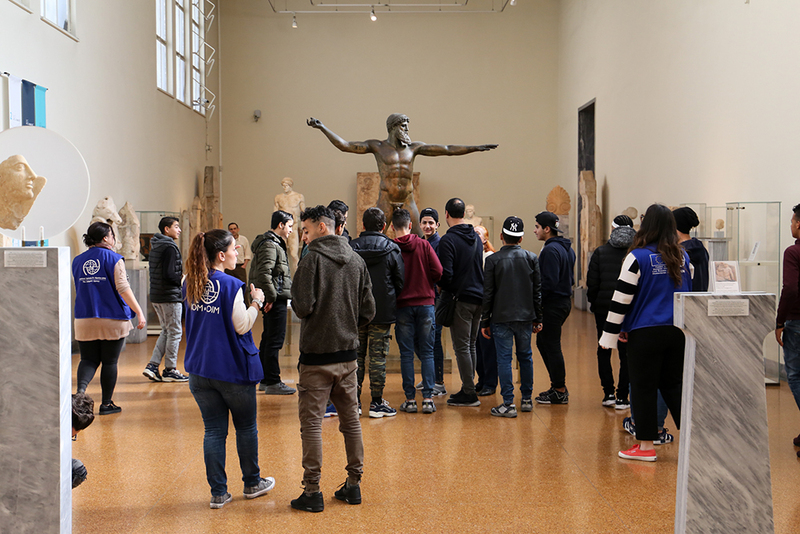 Along with the services provided, IOM together with the Greek Ministry of Education is ensuring the children’s enrolment in the public education system. Since September 2018, 220 unaccompanied migrant children accommodated in the hotels have been enrolled in Greek schools – 96 in Northern Greece and 124 in Southern Greece. 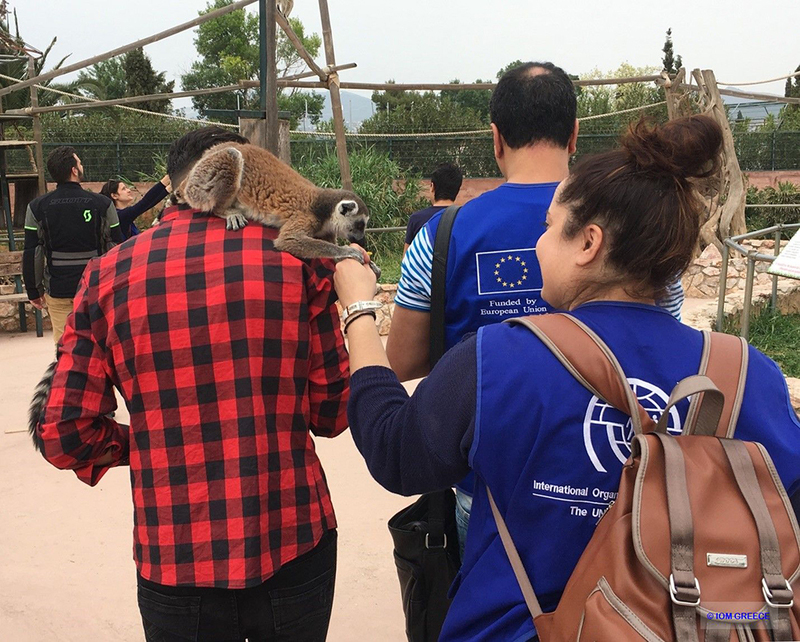 Médecins du Monde-Greece (MdM-Greece) in close partnership with IOM has carried out 13,900 medical interventions between 1 January and 31 October. MdM staff conducted 587 vaccinations, 1,568 referrals, 4,443 prescriptions and 7,302 consultations. “MdM is working at maximum capacity to assess the health needs of the unaccompanied migrant children, that have been trapped in a permanent situation of temporality and uncertainty in our country,” said Joanna Nikolaidou, MdM’s Assistant Field Coordinator in Greece. The “Pedia” project is being implemented in close coordination with National Centre for Social Solidarity (EKKA) and the Greek Ministry of Labour. To learn more, please visit the web page of the PEDIA project, which is funded by the Asylum, Migration and Integration Fund of the European Union, directly managed by the European Commission’s Directorate General Migration and Home Affairs of the European Commission (DG HOME).